As more local authorities bring in licences for landlords in the UK’s private rented sector, new research has found that the cost is like a postcode lottery. In Scotland and Wales landlord licences are mandatory, while in England one in six local authorities now have their own scheme in place. It is estimated that 460,000 rental properties in England are now covered by a landlord licensing scheme. A study from Direct Line for Business shows that there has been a 61% increase in landlord licensing offences recorded since 2015 and there is a large variance in the cost of a new licence from just £55 to £1,150, a staggering 21 times more expensive. In Liverpool, the cost of a licence for a first property is £412, whereas in Salford just thirty miles away it is over 51% higher at £625. The average landlord licence across the UK costs £591. The research also identified a dramatic increase in the costs charged by local authorities for landlord licences over the last few years. For its additional licensing scheme, the cost of a licence in the London Borough of Newham increased by 150% in just three years, from £500 in 2014/2015 to £1,250 in 2017/2018. It points out that local authorities are raising huge sums from additional landlord licensing schemes, with Liverpool City Council receiving over £4 million in a year covering over 42,000 properties. On average, each council with a scheme in place raised £144,629 from landlord licensing schemes in 2017. Local authorities across the UK recorded an average 5,069 licensing offences in 2017, an increase of 46% since 2016. Landlords can commit an offence by not having a licence in place or breaching the terms of the licence, such as allowing more people to occupy a property than permitted. ‘Our analysis shows landlord licensing is truly a postcode lottery, with a phenomenal range of costs for those that do have to sign up for a scheme. 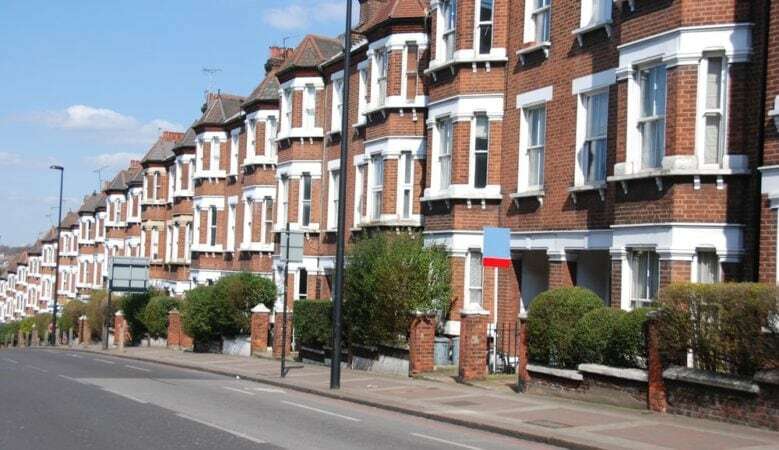 Anyone planning on becoming a landlord, or who already has a property portfolio, should contact their local authority to see if they have a scheme in place,’ said Matt Boatwright, head of Direct Line for Business. All landlords in Wales are required to register with Rent Smart Wales and to either be licenced themselves if they’re ‘self-managing’ or use a licenced agent. Since the start of 2017, there have been a total of 11,392 successful landlord licence registrations in Wales. Rent Smart Wales has generated over £1.54 million in revenue from successful applications since the start of 2017. If a landlord doesn’t register, is unlicensed or uses an unlicensed agent, they can be issued with a fixed penalty. In Scotland it is a criminal offence to rent out a property without registering with a local council in Scotland, with fines of up to £50,000. Landlords renting out properties in Scotland are also required to sign onto the Landlord Registration central online system. Since the start of 2017, there have been over 22,000 new landlords registered and over 46,000 successful renewals. Everyone carrying out letting agency work also must apply to join the Scottish Letting Agent Register. ‘It is vital that landlords comply with all appropriate legislation and take steps to protect themselves and their investment, including appropriate landlord insurance. As such, we offer our landlord customers’ unlimited access to a legal helpline to help them remain compliant with the law,’ Boatwright added.